It comes with a capacitive touch display of 3.97 inches with 480 x 800 pixels resolution. This smartphone works on a dual core processor of 1.3 Giga Hertz. 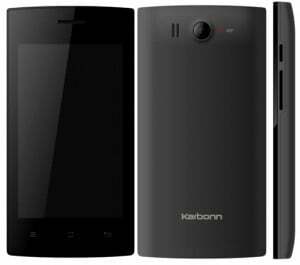 Karbonn A99 functions on Android 4.2 Jelly Bean OS. It comes with a 5MP rear camera and 0.3 MP front facing camera. Karbonn A99 carries a RAM of 512 MB, inbuilt memory of 4 GB and expandable memory of up to 32 GB. It offers Bluetooth, Wi-Fi, micro USB and 3G connectivity features. This device features FM Radio and a 3.5 mm audio jack. It runs on a battery of 1400 mAh. 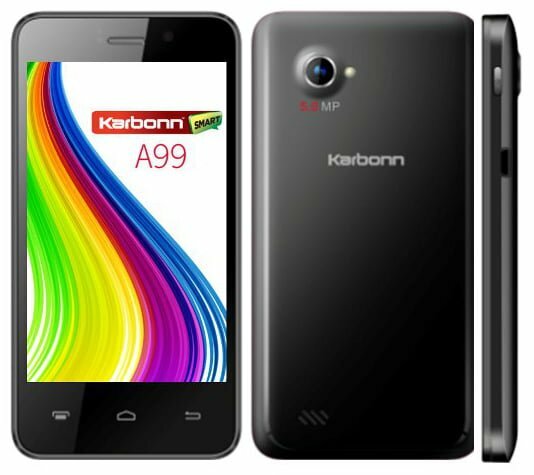 Karbonn A99 is available at a price of Rs. 6,190. It comes with a capacitive touch display of 3.9 inches with 480 x 800 pixels resolution. 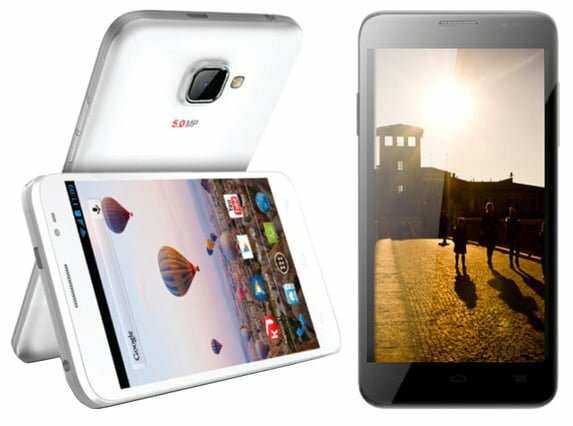 This smartphone works on a MediaTek MT6572 dual core processor of 1.3 Giga Hertz. Karbonn A16 functions on Android 4.2 Jelly Bean OS. It comes with a 5 MP rear camera and 0.3 MP front facing camera. Karbonn A16 carries a RAM of 512 MB, inbuilt memory of 4 GB and expandable memory of up to 32 GB. It offers Bluetooth, Wi-Fi, micro USB and 3G connectivity features. This device features FM Radio and a 3.5 mm audio jack. It runs on a battery of 1350 mAh. 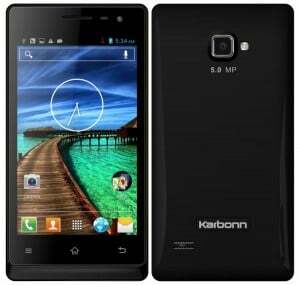 Karbonn A16 is available at the price of Rs. 5,990. It comes with a capacitive touch display of 4 inches with 480 x 800 pixels resolution. This smartphone works on a dual core processor of 1.3 Giga Hertz. Karbonn A12+ functions on Android 4.2 Jelly Bean OS. It comes with a 5 MP rear camera and a front facing shooter of 0.3 MP. Karbonn A12+ carries a RAM of 512 MB, inbuilt memory of 4 GB and expandable memory of up to 32 GB. 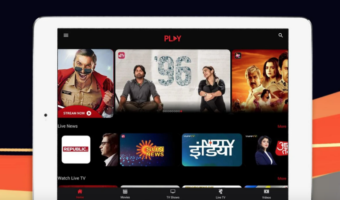 It offers Bluetooth, Wi-Fi, micro USB and 3G connectivity options. This device features a 3.5 mm audio jack and FM Radio. It runs on a battery of 1400 mAh. Karbonn A12+ is available at a price of Rs. 5,199. It comes with a capacitive touch display of 5 inches with 480 x 854 pixels resolution. This smartphone works on a dual core processor of 1.3 Giga Hertz. Karbonn A18+ functions on Android 4.2 Jelly Bean OS. It comes with a 5 MP rear camera and a front facing shooter of 1.3 MP. Karbonn A18+ carries a RAM of 512 MB, inbuilt storage of 4 GB and expandable memory of up to 32 GB. 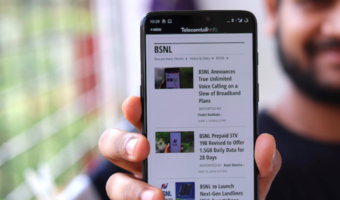 It offers Bluetooth, micro USB, Wi-Fi and 3G connectivity options. This device features a 3.5 mm audio jack and FM Radio. It runs on a battery of 2000 mAh. 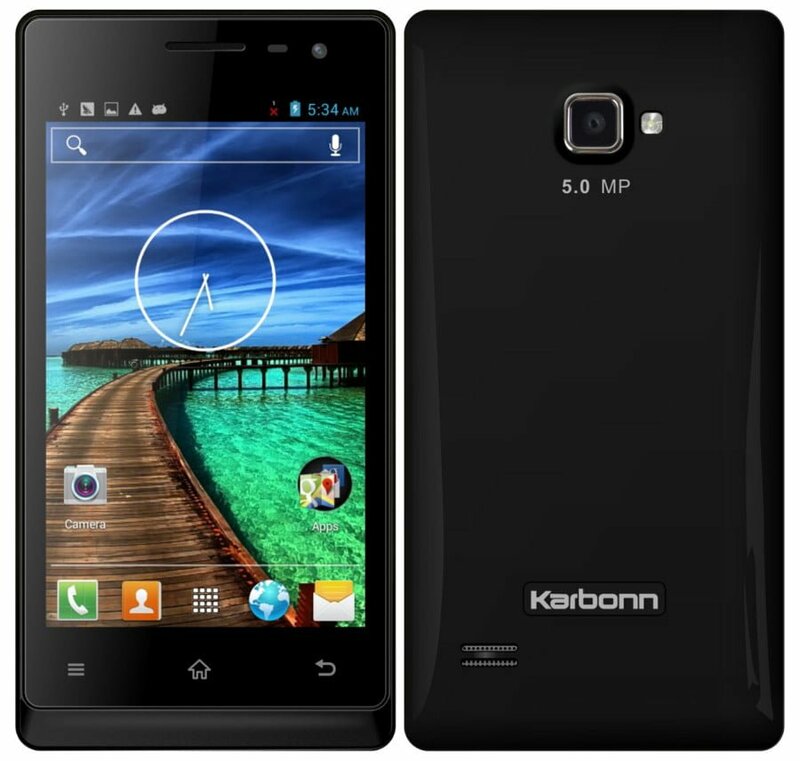 Karbonn A18+ is available at the price of Rs. 8,290. Our Take: All the four Karbonn smartphone devices carry decent features and are quite affordable. They are most likely to be the premium choices for potential buyers with a tight budget. Since festive season is around the corner, they are expected to experience good sales. 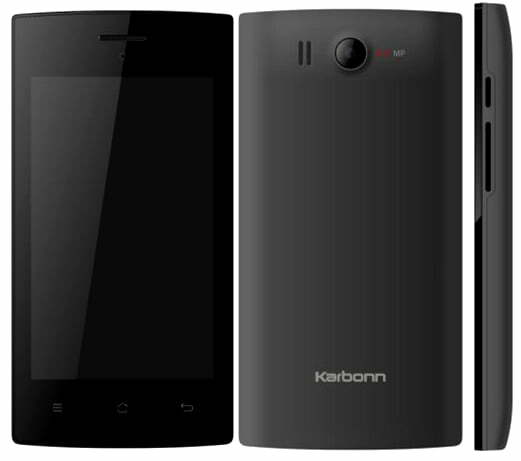 I am using karbonn mobile a21 for past 9 months. main drawback is battery and signal is very poor. the features are good but you cant expect tower in good location also. but nokia has signal in same location using same sim. The first three phones have literally the same config!